Shaw and Boehler Florist has been serving the Cortland area since 1924. 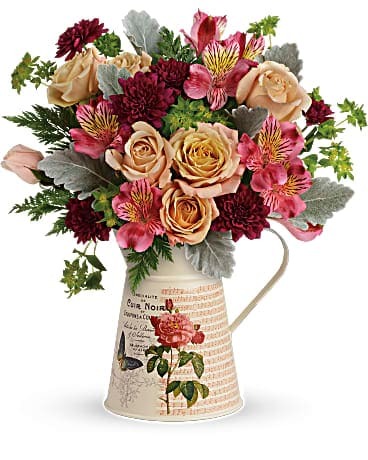 As Cortland's oldest florist shop, our reputation for exquisite flowers, creative designs, and exceptional service has grown over the years. Our commitment to service and quality has given us the title as "Cortland's First and Finest Florist." We have over 7,400 square feet of silks, gifts, antiques, stuffed animals, plants, and gourmet baskets. Our experienced staff is always eager to assist you with any floral need. 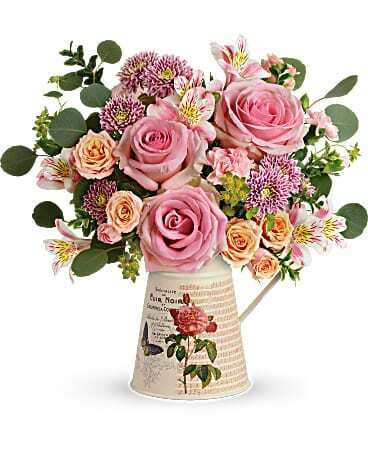 From a simple bud vase to a large formal wedding, our attention to quality and service is guaranteed. Our shop will always be closed on the following holidays: Thanksgiving Day, Christmas Day, New Year’s Day, Easter, Mother’s Day, Memorial DayFather’s Day, Independence Day and Labor Day. A local delivery fee of $7.00 will be added to each order, for each address. (For deliveries outside our local delivery area, this fee may vary.) U.S. orders must be received before 2:30 p.m. in the recipient's time zone to assure same-day delivery. Orders received after that time will be delivered the following day. We will do our best to accommodate deliveries at specific times of day, but we cannot guarantee it. We are unable to make deliveries on Sundays. Deliveries requested on this day will be delivered the following business day. Delivery of orders to rural route addresses or cemeteries cannot be guaranteed. We will be happy to accept your international orders if you call our shop directly. We are unable to accept international orders over the Internet.